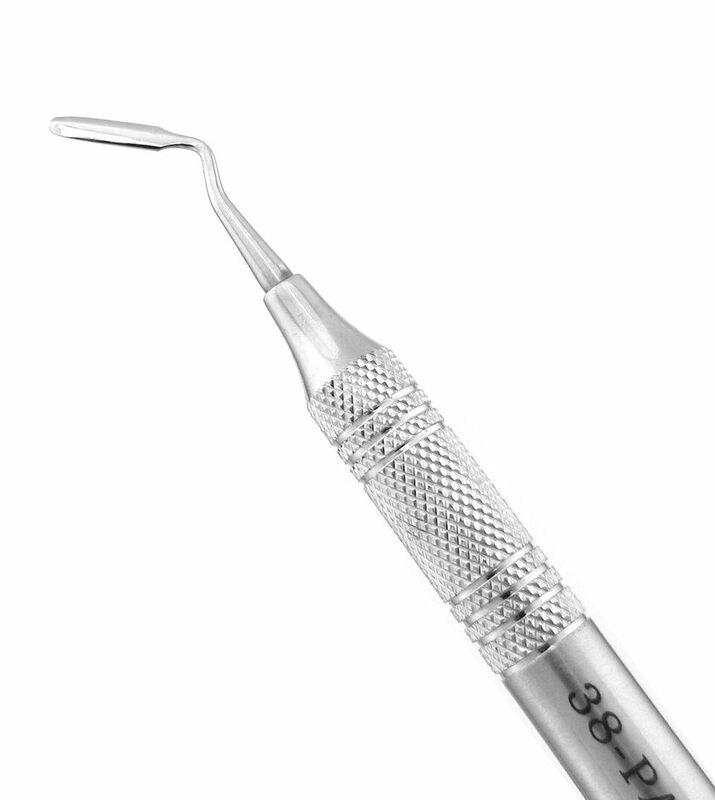 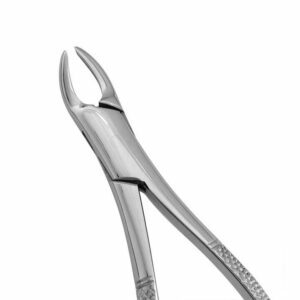 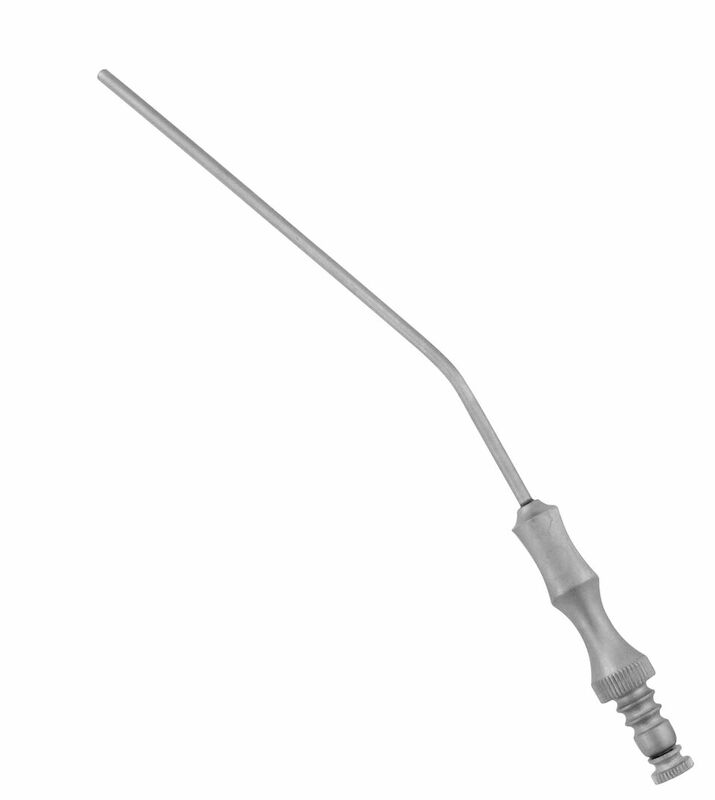 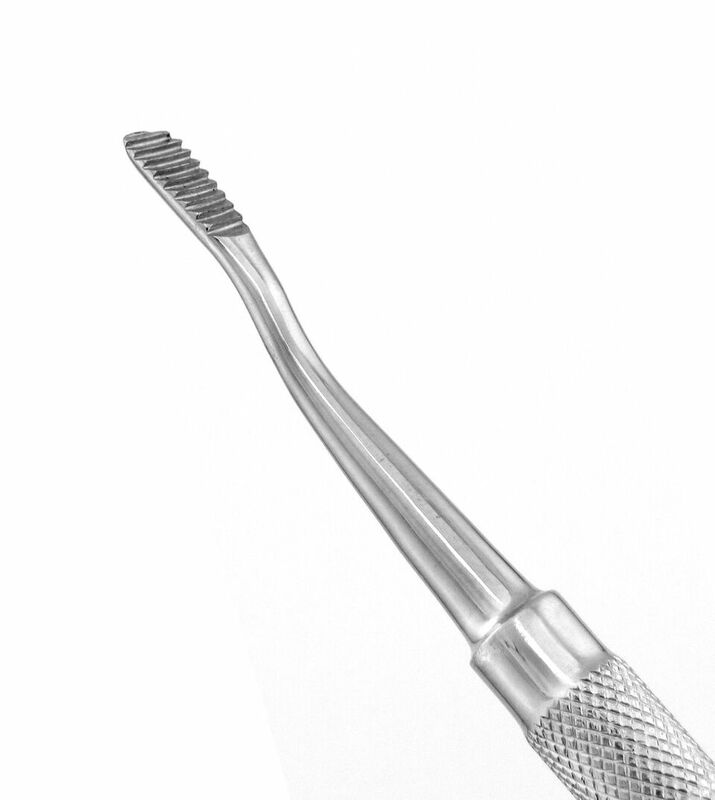 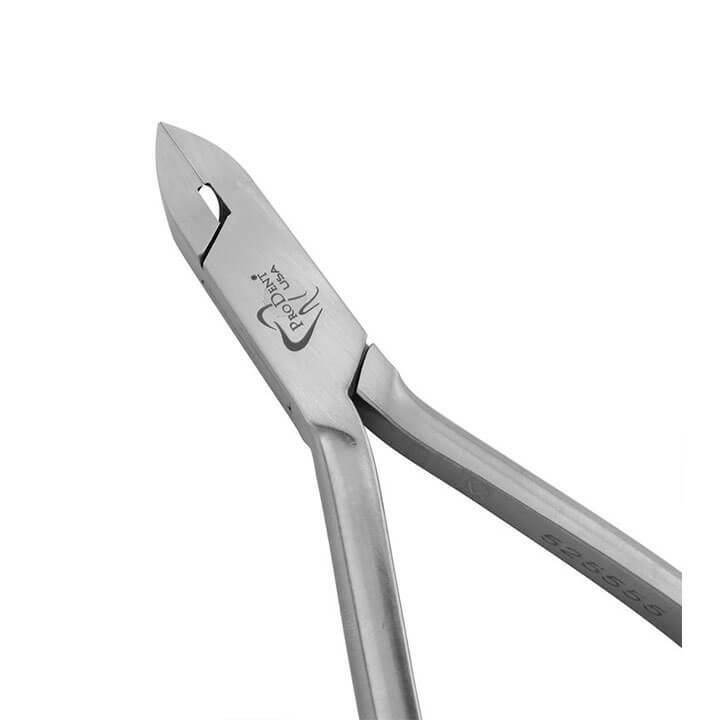 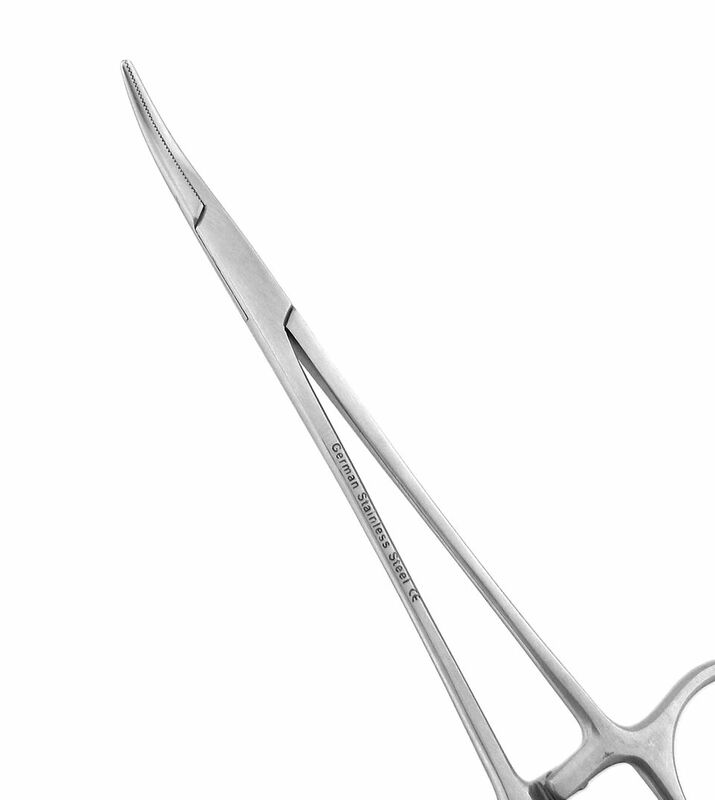 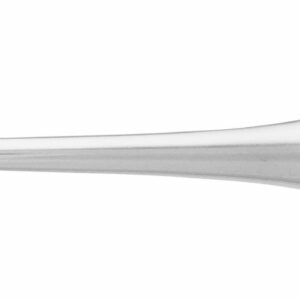 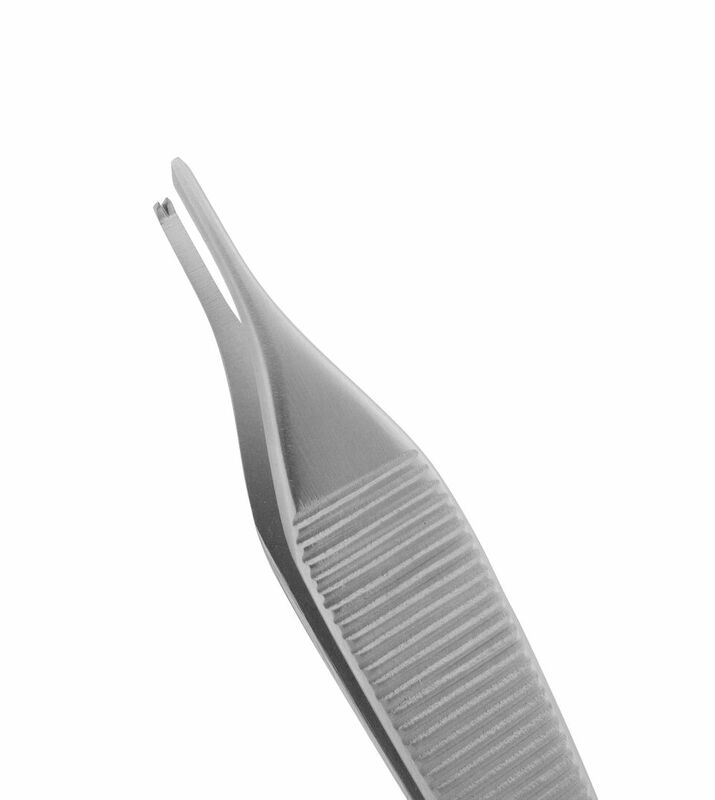 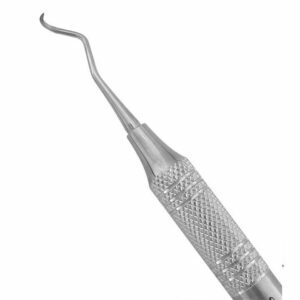 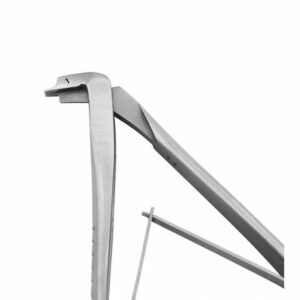 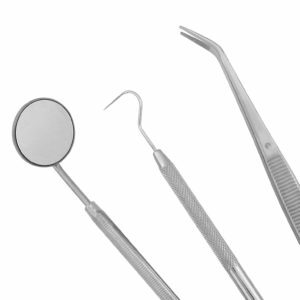 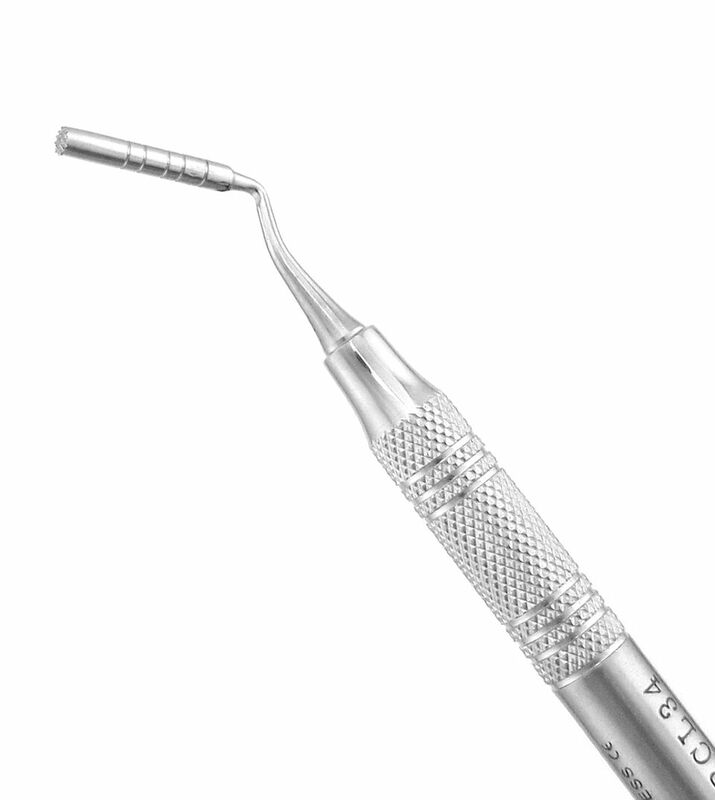 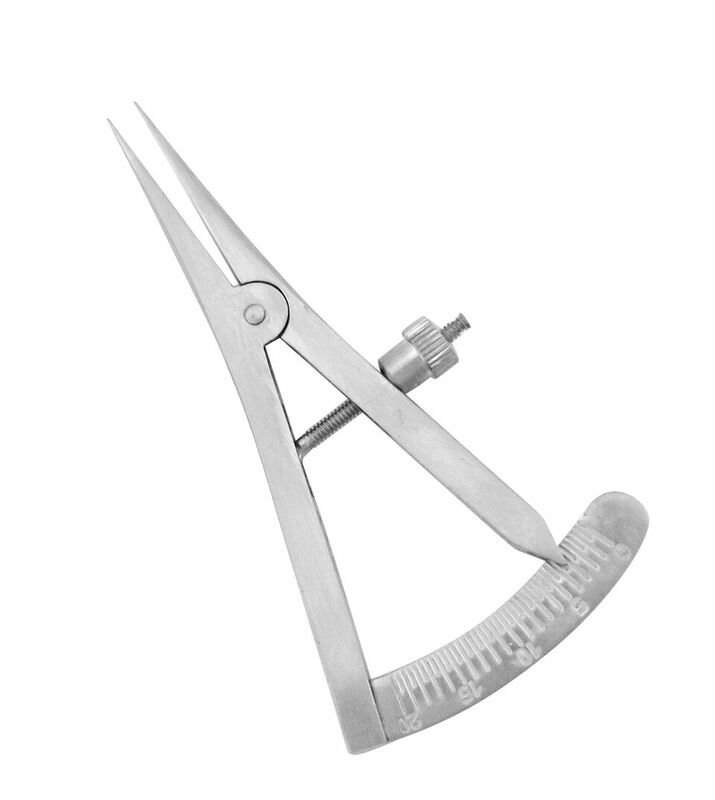 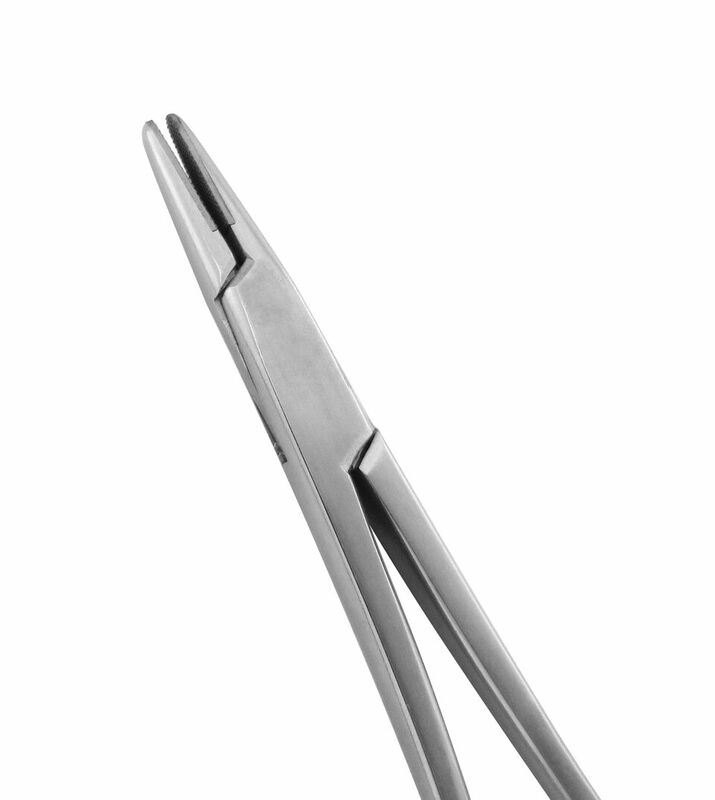 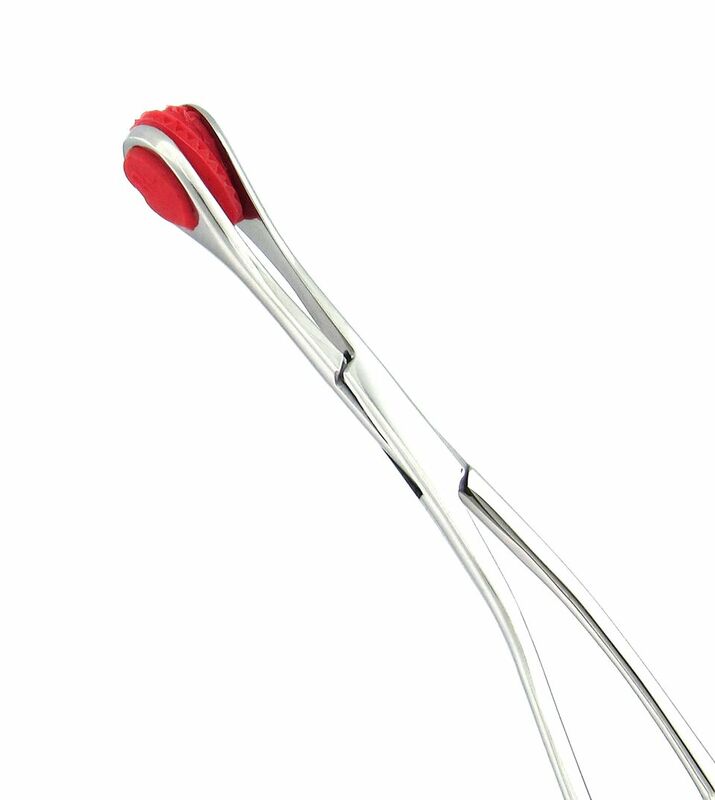 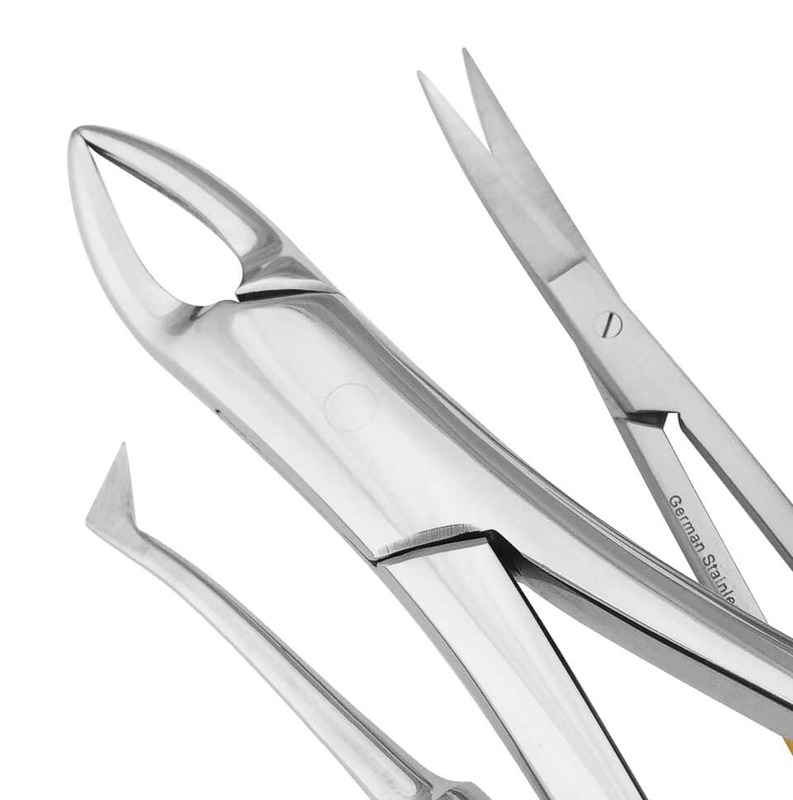 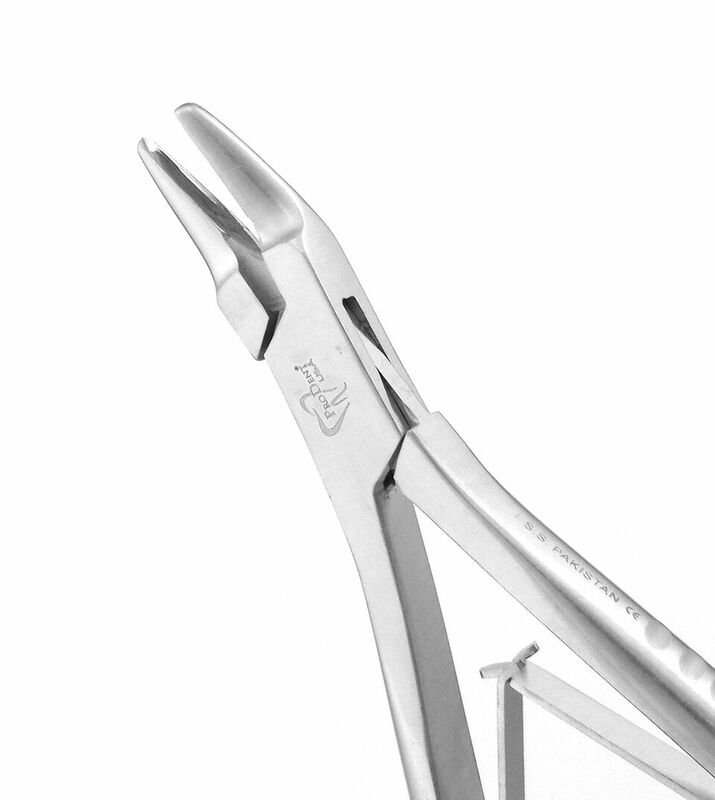 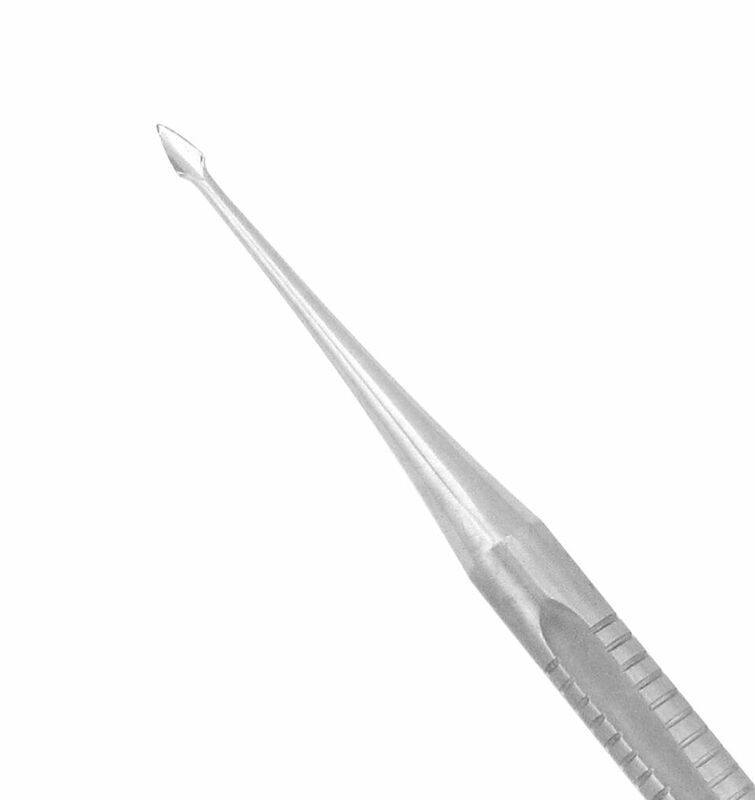 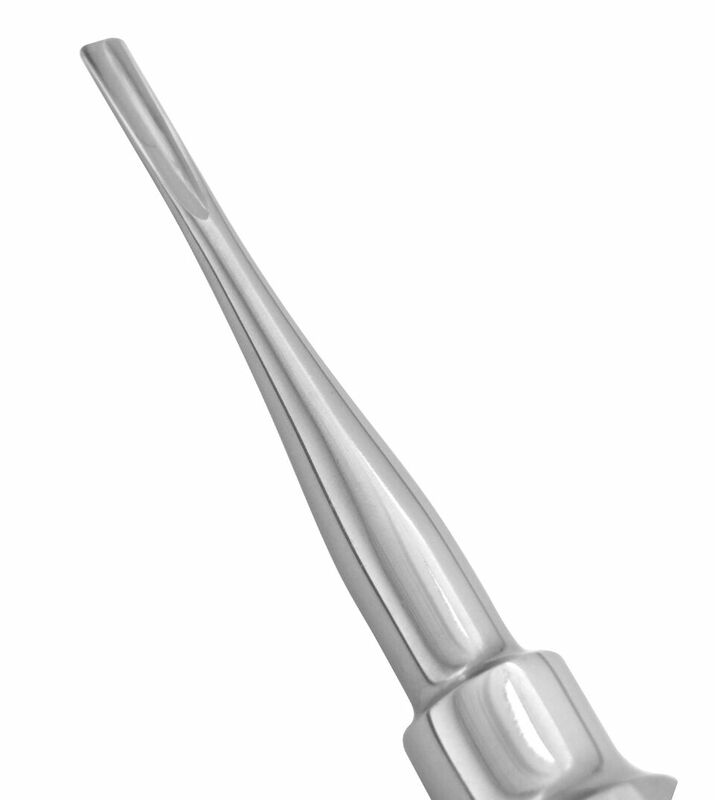 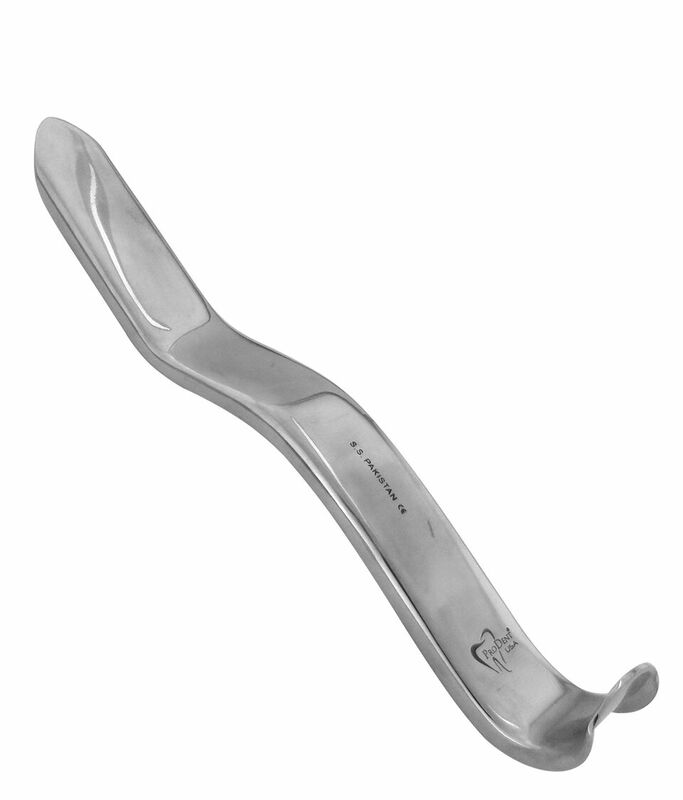 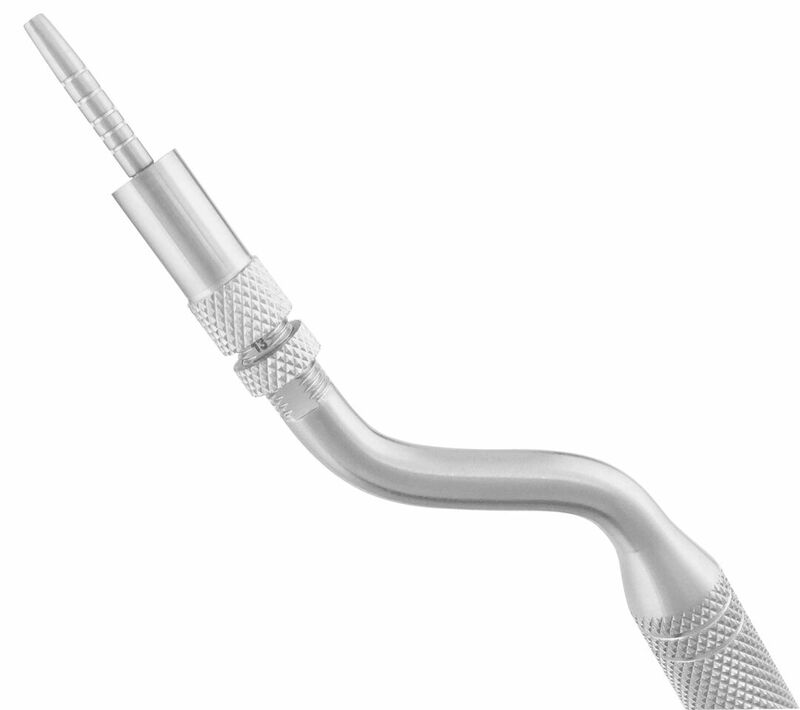 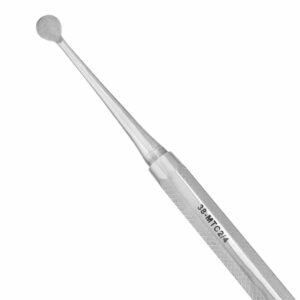 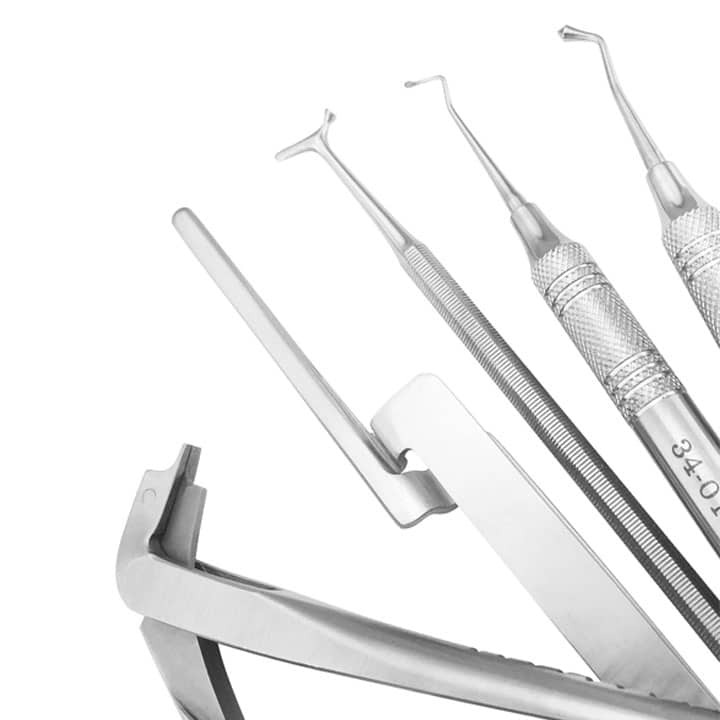 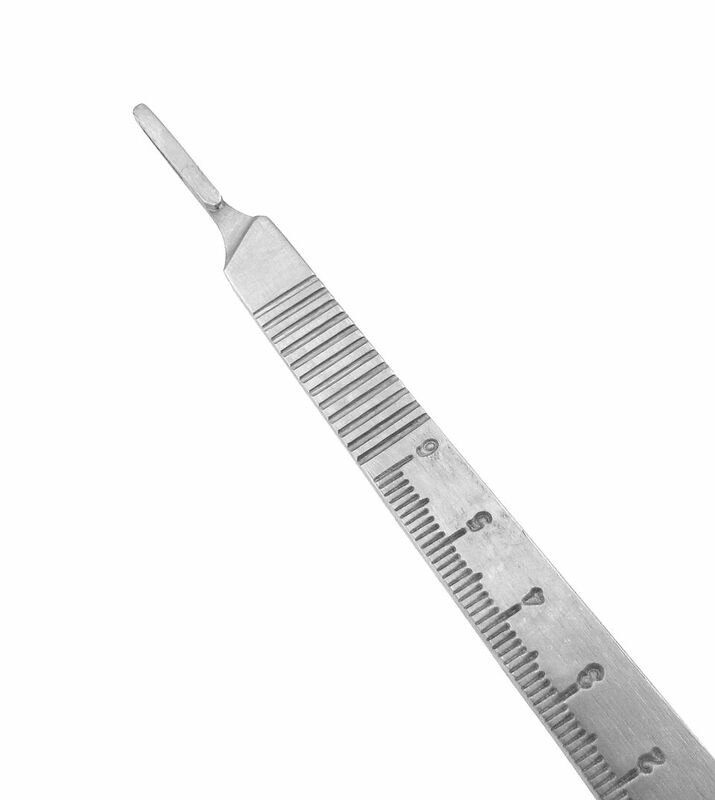 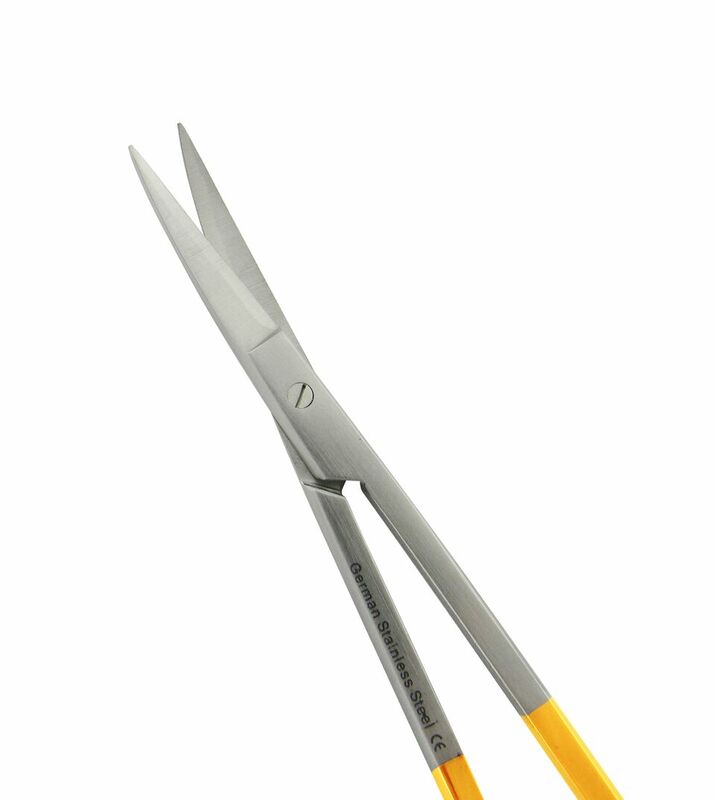 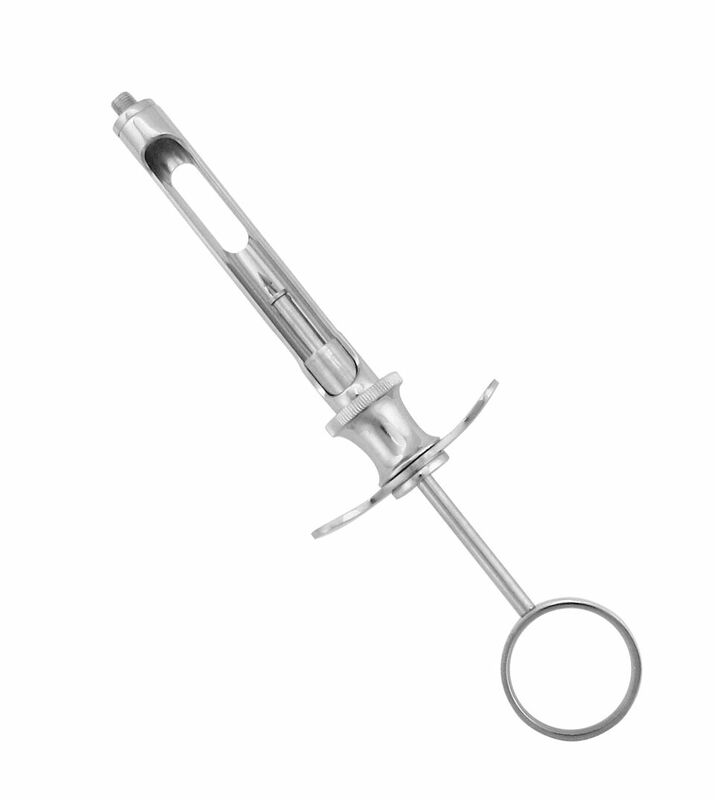 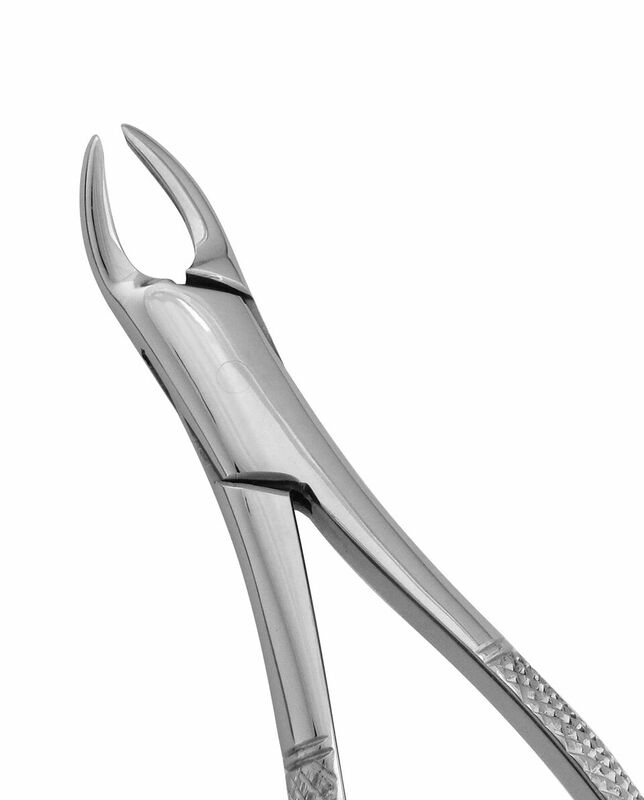 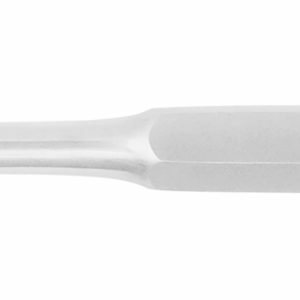 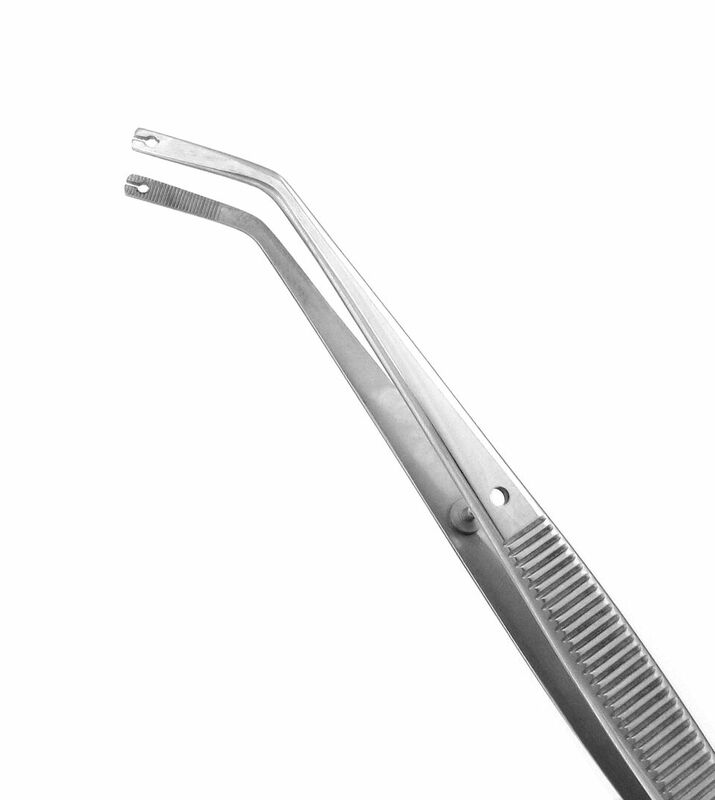 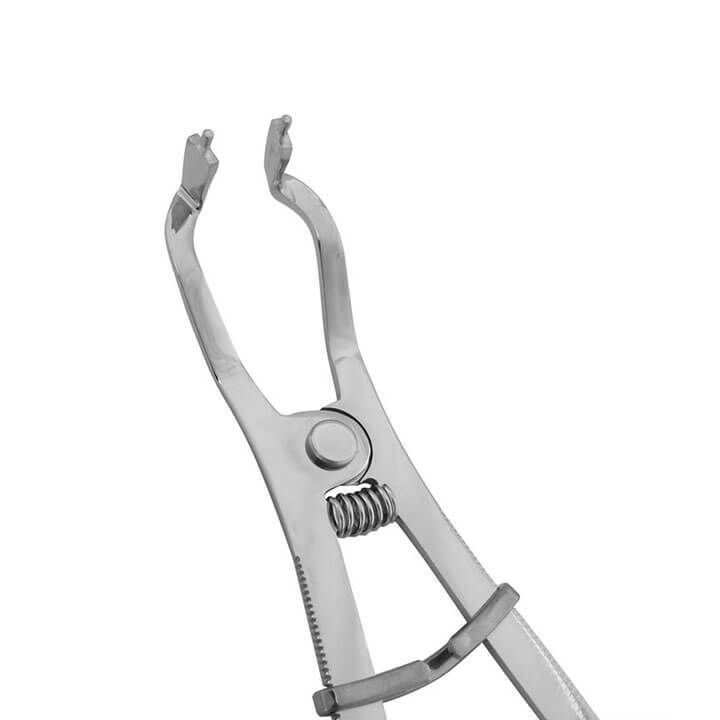 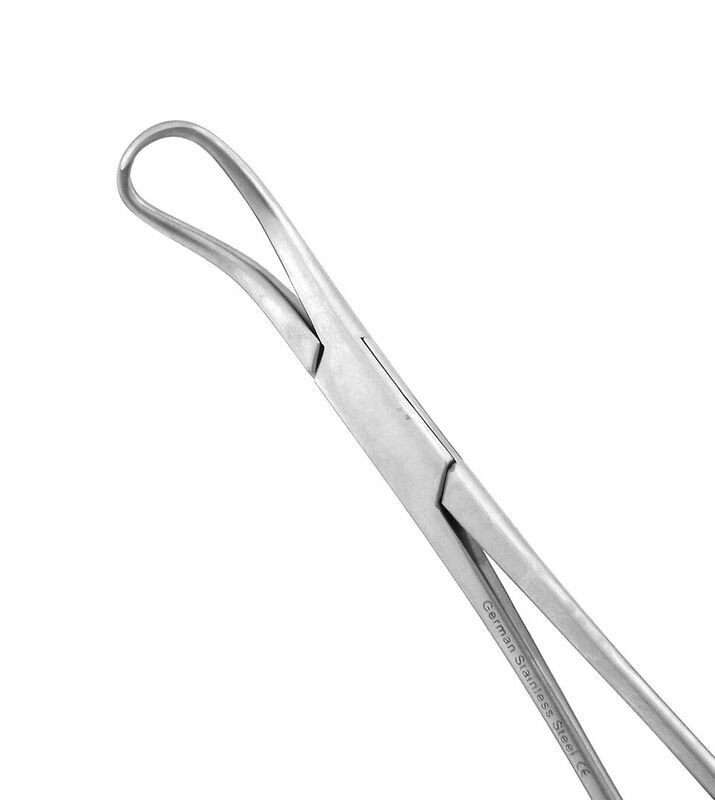 Hand-crafted from 440A stainless steel, our surgical curettes have ideal, sharp edges to efficiently remove unwanted tissue, cysts, and other debris from the tooth socket. 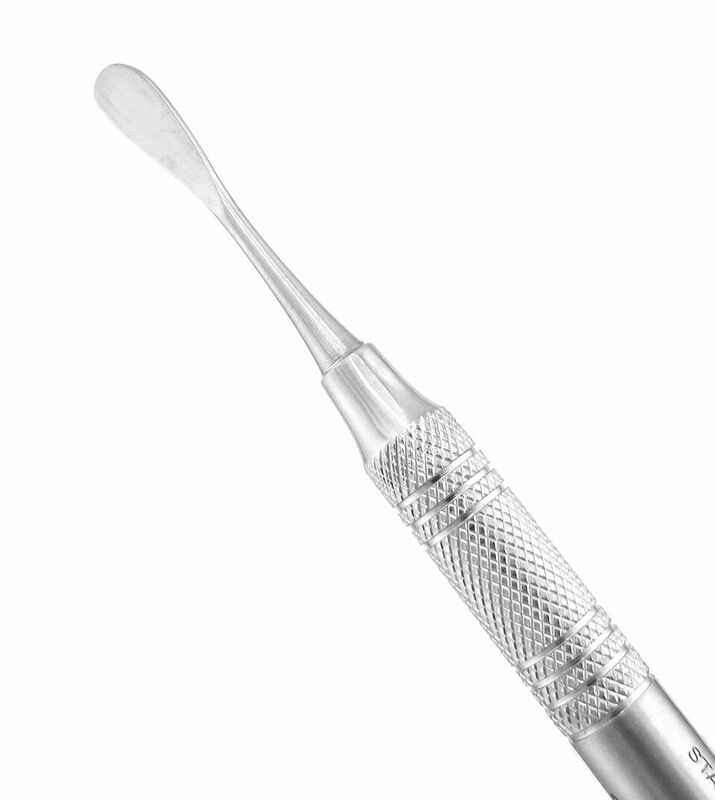 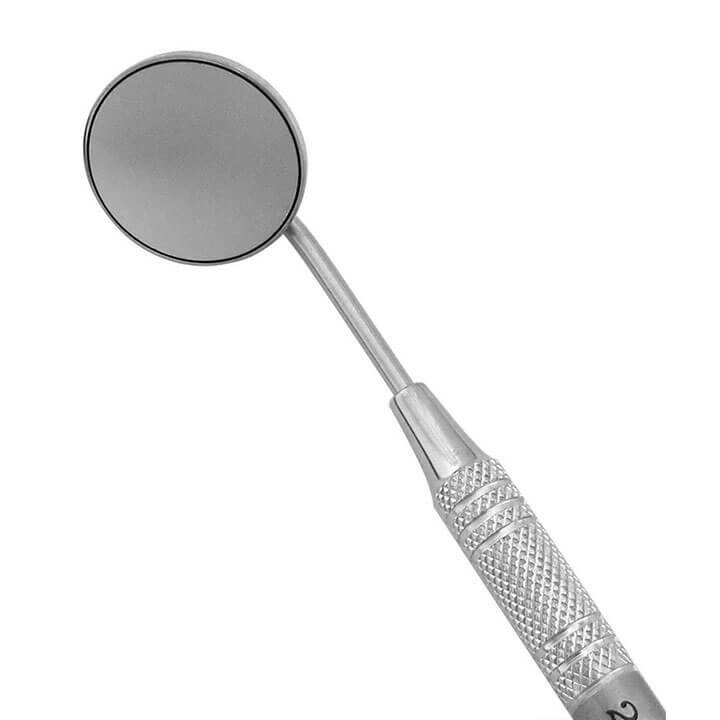 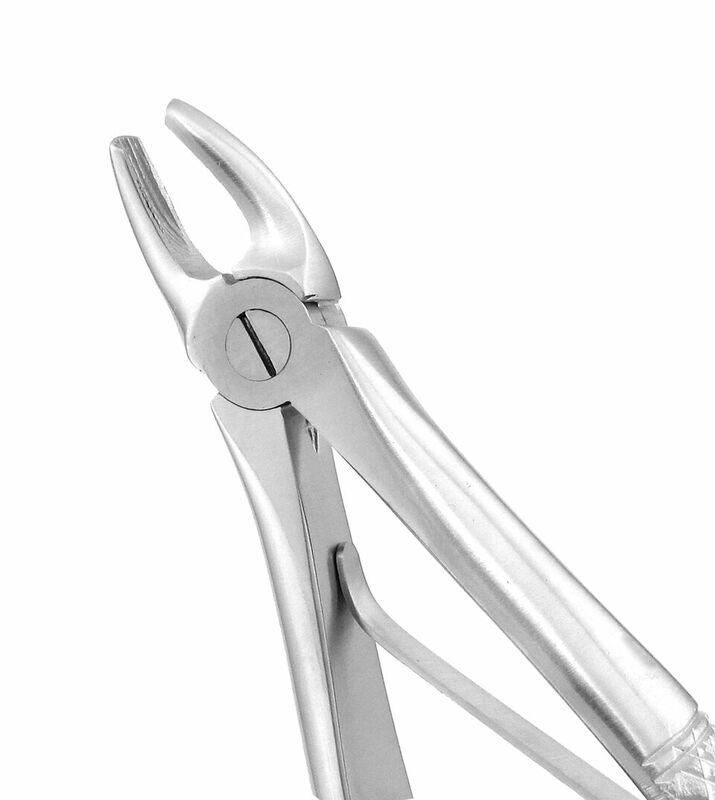 Used to remove unwanted tissue, cysts or other debris from the tooth socket. *Bestseller! Used to remove unwanted tissue, cysts or other debris from the tooth socket.